Real Estate Law - Law Offices of Patricia L. Nagle, P.C. When it comes to purchasing real estate, understanding the terms of the purchase and the timing issues is imperative, especially given that residential property is usually the largest purchase we make in our lifetimes. At Law Offices of Patricia L. Nagle, P.C., we can guide buyers and sellers from the initial Offer To Purchase and Purchase & Sale Agreement through the real estate transaction closing. 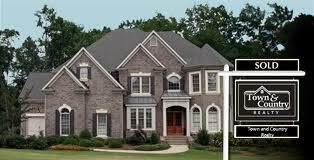 We also represent national and local lenders in the closing process. Although legally not considered real estate, we also handle Mobile Home Closings on behalf of our clients.